For some may have discovered this thing called vintage shopping, while for Caitlin Brax it’s more of a lifestyle! I had a chance to sit with Caitlyn to discuss her passion for vintage clothing, and what’s next for her growing clothing store Alex & Afton. When and where did you get your start in fashion? I always shopped vintage clothing in high school. My mom got us hooked onto vintage t-shirts. I always wore different things from different people. I moved to California when I was 19 where I held a very brief career in acting. I then moved over to fashion where I ran a boutique and did some styling on the side. Clients would always want my personal clothing which I had thrifted whether than the expensive clothing I was selling at the boutique I was running. I started an Etsy shop to sell vintage clothing. In 2011 I moved back to Texas with plans of running my own store. It’s one of kind! I love the thrill of the hunt. There are pieces that tell a story, it’s better for the environment, and also a lot of the clothing was made in the USA. I love how each piece is so special and so different. How do you hunt for vintage pieces? I go to Dallas once a week, estate sales, and random vintage shops. I have a good relationship with individuals that I can go to their homes and pick in private whether than going to a Goodwill or Salvation Army. I prefer the estate sales because you never know what you can get. What are the misconceptions about running a vintage store? One of the misconceptions about the store is that people think that we’re a consignment shop. We do not take in donations. People will bring in six-month-old clothing from Stein Mart and try to sell it to me like it’s vintage. Some people do not understand. We carefully watch what we carry here. Not to hate on a resale store, but we have items that date back to the 1920s. We go to painstaking efforts to secure a well-rounded selection. Did the location matter as far as running a vintage shop? Yes! I didn’t think it did at first! I had a store in Mineola for six months in this beautiful vintage building but it wasn’t right for Mineola. Then I moved to Denton and that was fine for one year. This vintage house was a perfect fit. All of my previous locations have been vintage buildings this one just felt natural. We started with just one room in the house and now we’ve taken over all of it. Who are Alex and Afton? Alex is my middle name and Afton is my younger sister’s middle name. What is the future for Alex and Afton? Maybe a second location? Absolutely! I want to have a store in Nashville or Dallas in the next couple of years. 2017 is going to be exponential growth for us. Caitlyn is really grateful for all the love and support Tyler has shown them. Moving back to her hometown wasn’t originally in her plans but she loves how Tyler has really embraced them. She also stated how much she loves her mom being her business partner! I’m a customer myself, so I can actually say that if you’re looking for a shop to find unique clothing and one of a kind accessories, then you need to go over to Alex & Afton quick! Be sure to tell her I sent you! The new year is finally here! I know many of you were waiting to get out of 2016 to get a fresh start! I know they are many entrepreneurs that have their goals set to get to the next level. 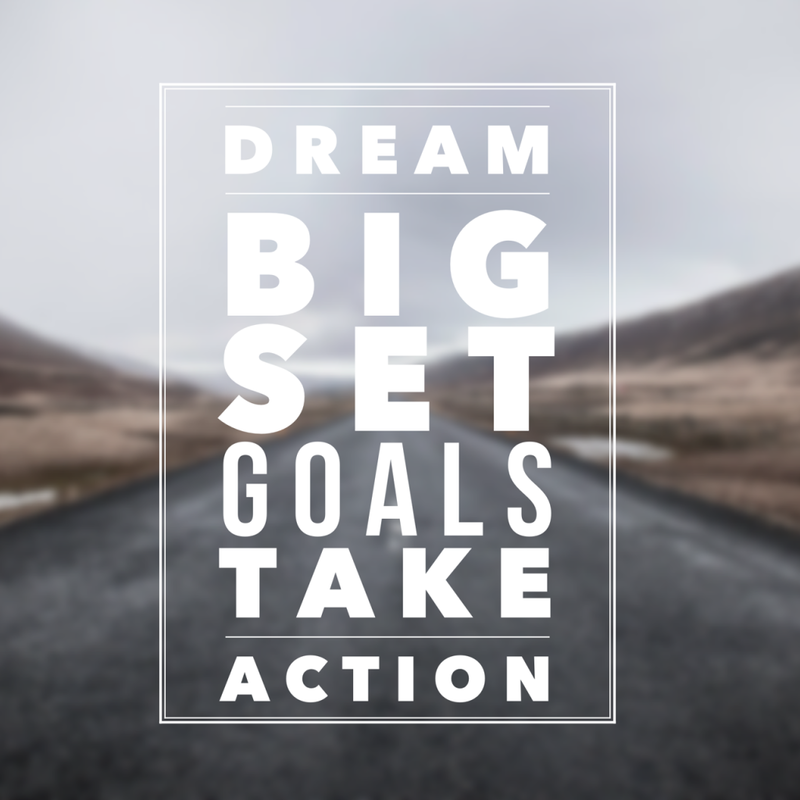 This blog post I’m sharing some of my goals, and steps on how I’m going to complete them! I’ve finally started an editorial calendar to keep up with my blog post, content, sales goals, and events! I will not be overbooked this year, nor wasting time on tasks that don’t appeal to my brand. 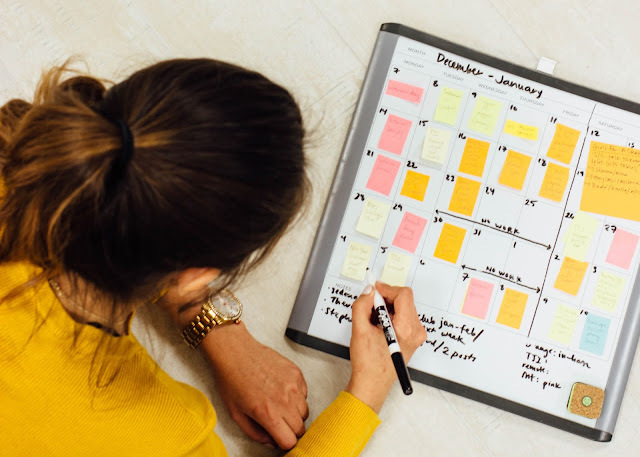 This will help you to stay organized, help you have a clear vision of where you want to take you business and brand, and it will help you stay motivated to complete tasks and check items off your calendar! Need examples?! Check out Pinterest! My go to websites for business organization and resources are chakaylajtaylor.com, jacqueamandi.com, and xonecole.com. You’ll thank me later! Next is to save more money! That’s an old time favorite huh? But it is a very important since I want to invest in property, own a business, and travel. To accomplish these things I’ve set out a budget on how much I need to save out of each check, which bills and loans that need to be paid, and a time frame to pay them off. 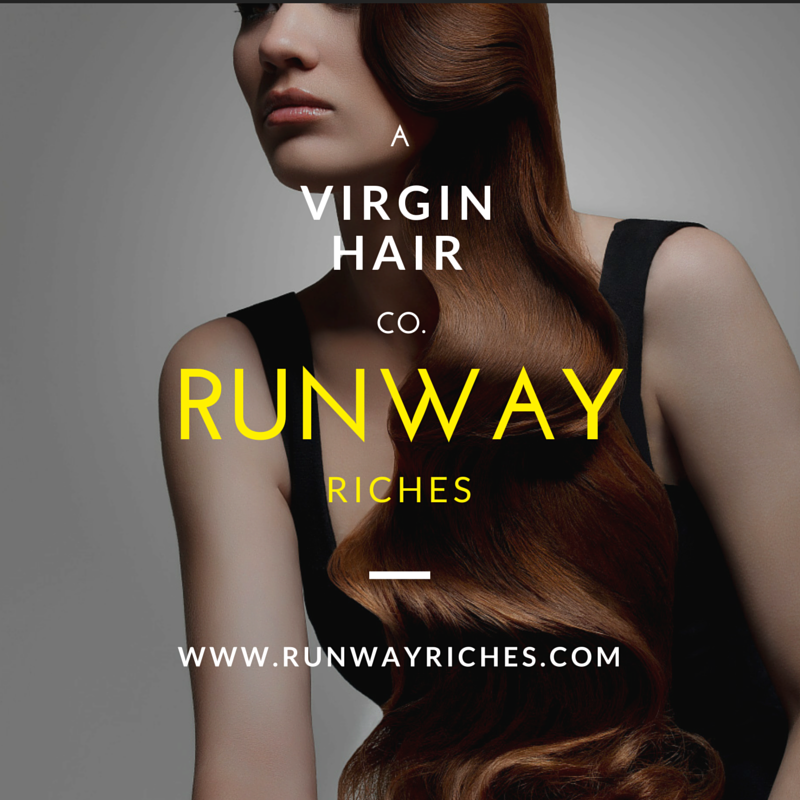 I’ve finally set up an account just for my business! I can’t tell you how hard it was to keep my 8 to 5 money separate from my business money but I’m excited to see the growth with both accounts! I need more time for reflection and take a break from life! Today’s society we are always on the go and we’re going at such a fast pace we barely make time to let our minds take a break. Mental health is just as important and should be taken seriously. I really want to establish a habit of writing in my prayer journal up to 30 minutes a day. Just expressing my gratitude for life, writing affirmations, and thoughts can be a great moment of therapy! 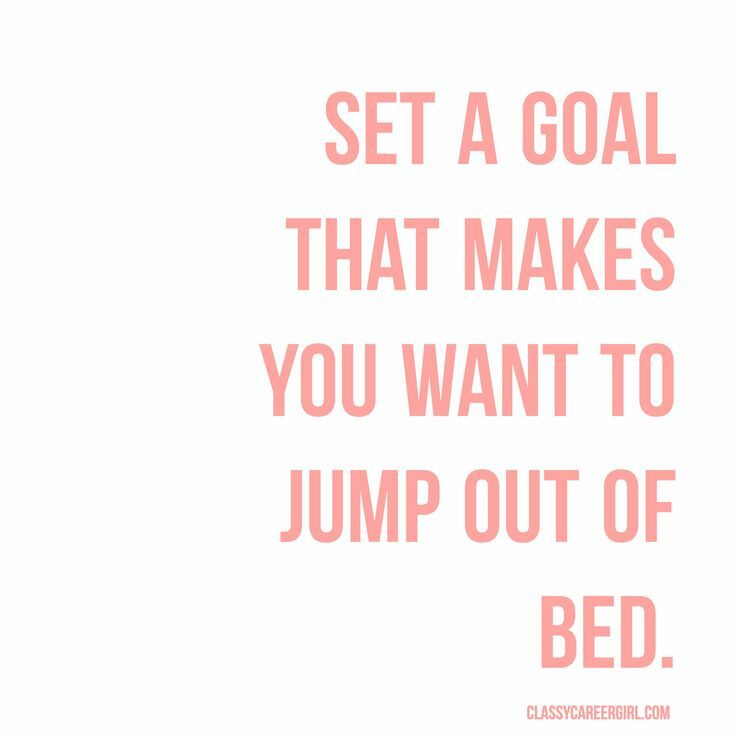 What goals have you set for the year? 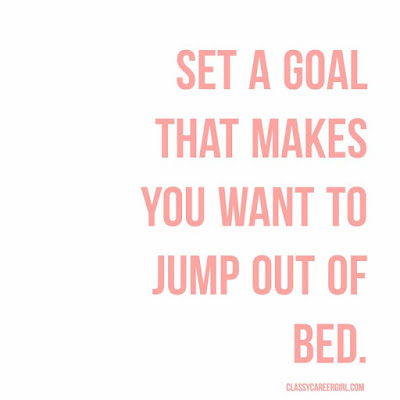 What steps are you going to do to complete those goals? Comment below or chat with me on Instagram @fyijoycelynn! I want to wish everyone a happy and prosperous 2017!